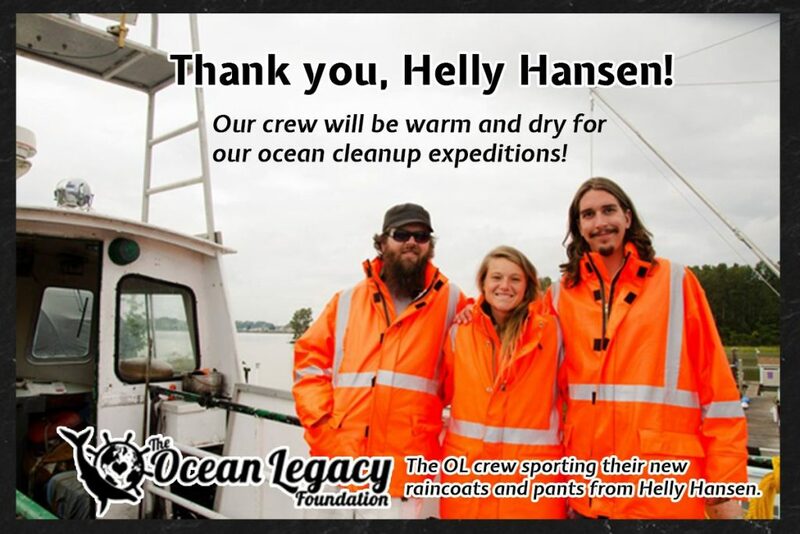 Donate in tribute, monthly or to a specific area of our operation and get a promo pack! 6 - Various expedition supplies, such as toilet paper, cleaning products, and tools. Please CONTACT US, if you are able and willing to donate any of the above supplies. 4 - Have another idea of how you can help? We are open to hearing your ideas! Contact us today! BECOME A PLASTIC PIRATE! TAKE THE OATH OF THE 8 Rs! TAKE THE PLASTIC PIRATE OATH, CHOOSE TO HAVE YOUR NAME ON THE HONOUR ROLL & RECEIVE A COOL SCROLL BY EMAIL! 5. RECOVER ENERGY, OIL AND MATERIALS FROM USED PLASTIC AND CONVERT TO FUELS. 6. RECYCLE, CLOSE THE LOOP AND REMAKE, UPCYCLE INTO ARTS OR OTHER USES. 7. REFUSE, DON'T CONSUME WHAT YOU DON'T NEED. USE LESS. REFUSE SINGLE USE! 8. RETHINK OF PLASTIC AS A COMMODITY OR RESOURCE WORTH RECOVERING.